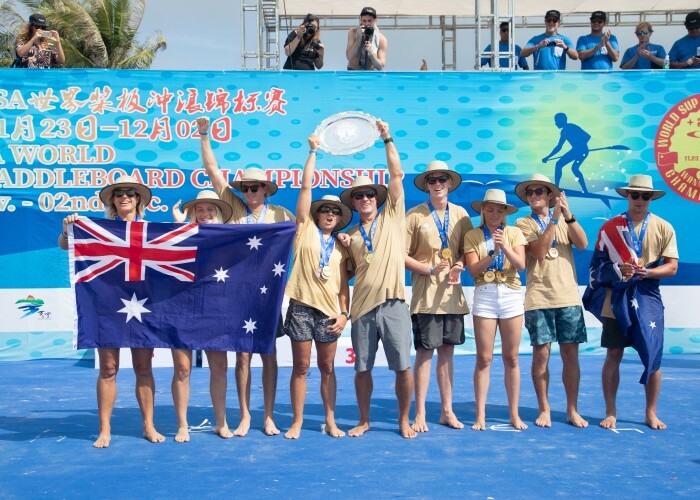 Posted December 1st, 2018 - News Posted for Australia News, China News, World Surfing News. Posted June 22nd, 2016 - News Posted for Adaptive Surfing, Australia News, World Surfing News. Posted June 2nd, 2016 - News Posted for Australia News, World Surfing News. Posted May 20th, 2016 - News Posted for Australia News, World Surfing News. Posted May 19th, 2016 - News Posted for Adaptive Surfing, Australia News, World Surfing News. Posted May 2nd, 2016 - News Posted for Australia News, New Zealand News, World Surfing News. Posted April 18th, 2016 - News Posted for Adaptive Surfing, Australia News, World Surfing News. Posted March 14th, 2016 - News Posted for Australia News, World Surfing News. Posted March 9th, 2016 - News Posted for Australia News, World Surfing News. Posted January 20th, 2016 - News Posted for Australia News, World Surfing News.